CAPE CANAVERAL, Fla. (AP) — And now for the weather on Mars: NASA’s newest lander is offering daily reports on the red planet’s frigid winter. Starting Tuesday, NASA’s Jet Propulsion Laboratory is posting the highs and lows online , along with wind speed and atmospheric pressure from the InSight lander. 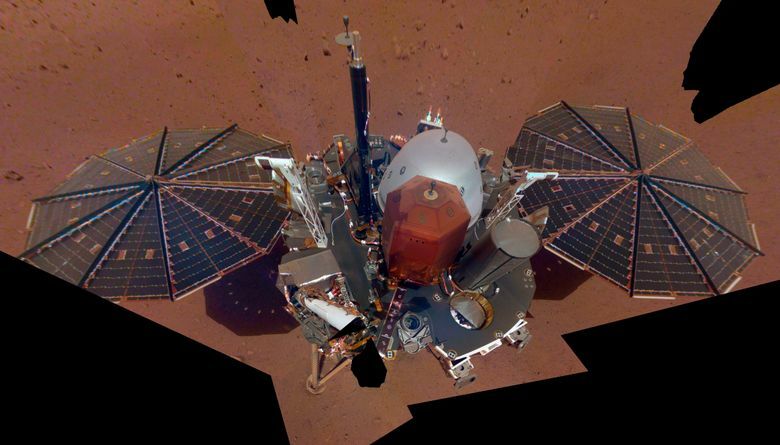 On Sunday, InSight recorded a high of 2 degrees Fahrenheit (minus 17 Celsius) and a low of minus 138 degrees Fahrenheit (minus 95 Celsius). Compare that with Sunday’s coldest U.S. temperature: minus 27 degrees (minus 3 Celsius) in Taylor Park, Colorado.